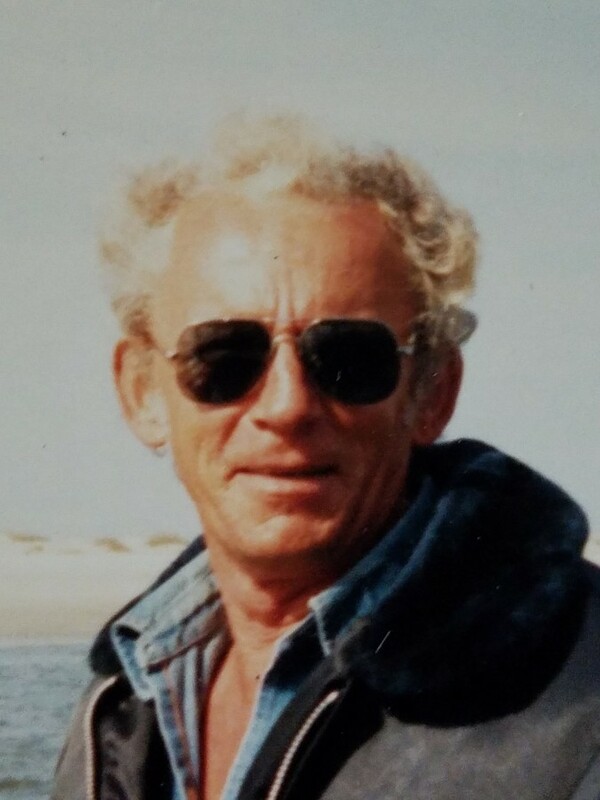 Donald William Musfeldt, 83, passed away July 16, 2018. Born June 4, 1935 in Rochester, New York, he had resided in Jacksonville since transferring during a long career in the U.S. Navy. Preceded in death by ex-wife Kathleen Dorothy Musfeldt and grandson Colton Crouse, survivors include son Donald Edward Musfeldt; daughters Tammy Crouse, Teresa Brown, Marie Musfeldt, and Diane Tait; nine grandchildren, and seven great grandchildren. After a family life celebration, Donald will be laid to rest at Oaklawn Cemetery. Arrangements by Giddens-Reed Funeral Home, Baldwin, FL, 904-266-2337 (www.giddensreedfh.com).